Dace Motor Company Ltd has been a supplier of quality used cars in the Stockport region for decades. We are proud to stock a vast and varied range of cars from the nation's favourite manufacturers, such as Peugeot. 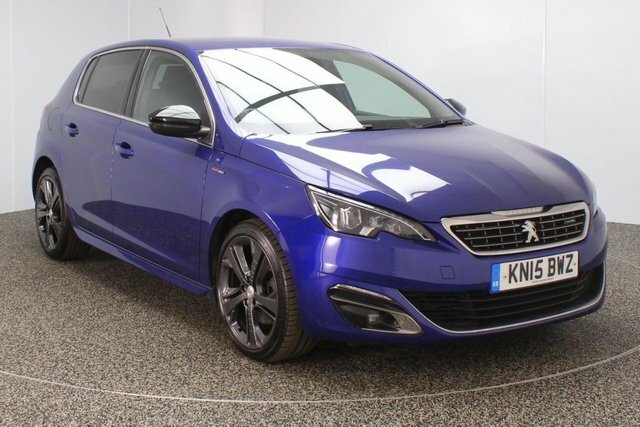 One of the most popular vehicles we have available from this manufacturer is the Peugeot 308. A real specialist in compact motors, Peugeot has produced some stunning models, like the nifty 108 which has been immensely popular. The brand's range has something for every requirement, including the GTi designs for speed-lovers and the 3008 and 5008 minivans for families. Reaching Dace Motor Company Ltd from Stockport will take about half an hour via the M60. Take Exit 24 onto the A57, then turn left onto Laburnum Road. Look for Reddish Lane and drive down this road until it meets Greg Street, where our dealership is located.